Art is a cornerstone in all faith communities. 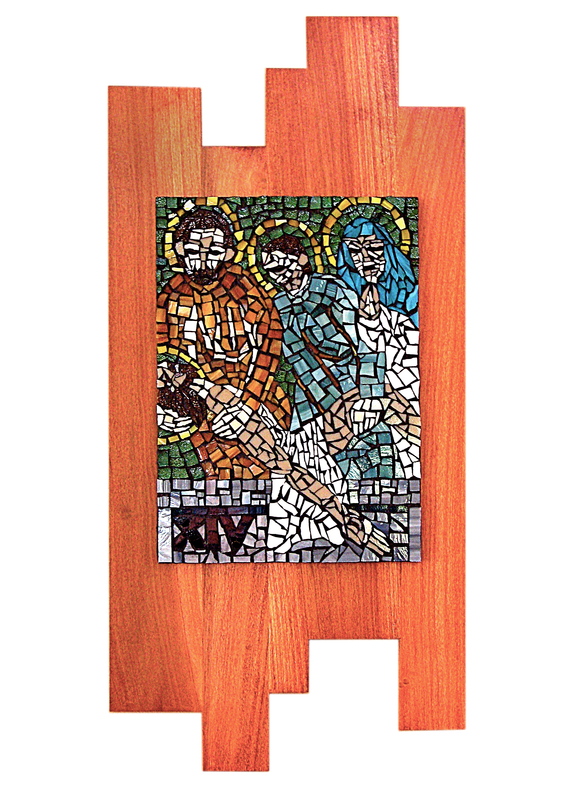 Stained glass windows, icons, and vestments; the list of visual representations of faith are nearly endless. They help make the stories and doctrines of any religion accessible to all. 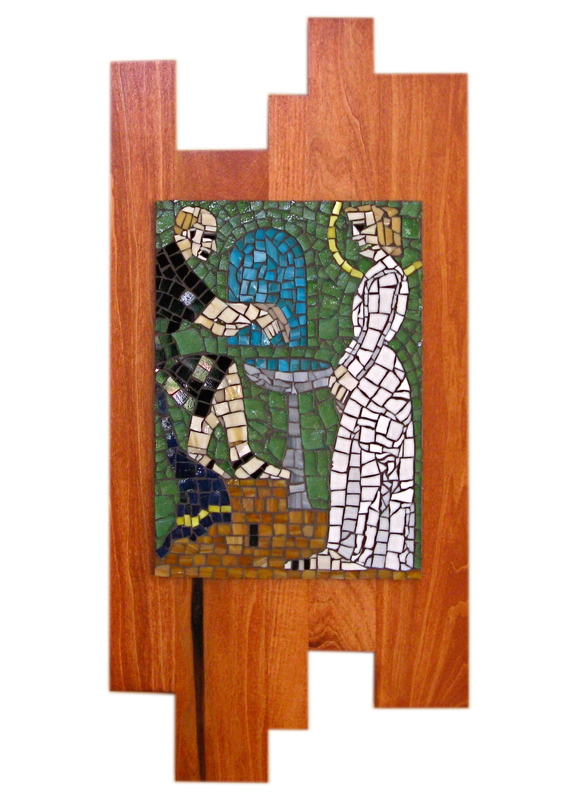 When church members create their own liturgical art, be it a small work for themselves or a large scale installation for their worship space, amazing things happen. New understandings of scripture are revealed. Relationships among members are strengthened. Souls are nourished when a river of creativity is allowed to flow. 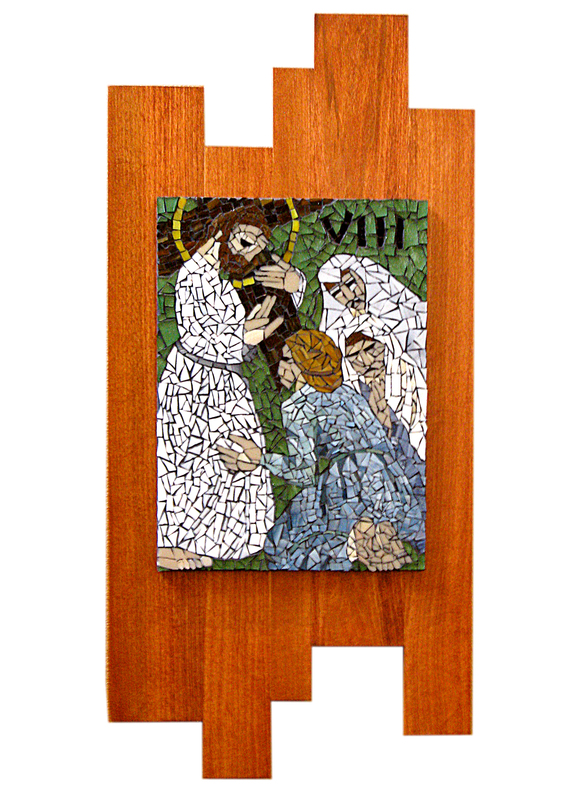 Cheryl facilitates liturgical art classes for the creation of individual pieces as well as community art. 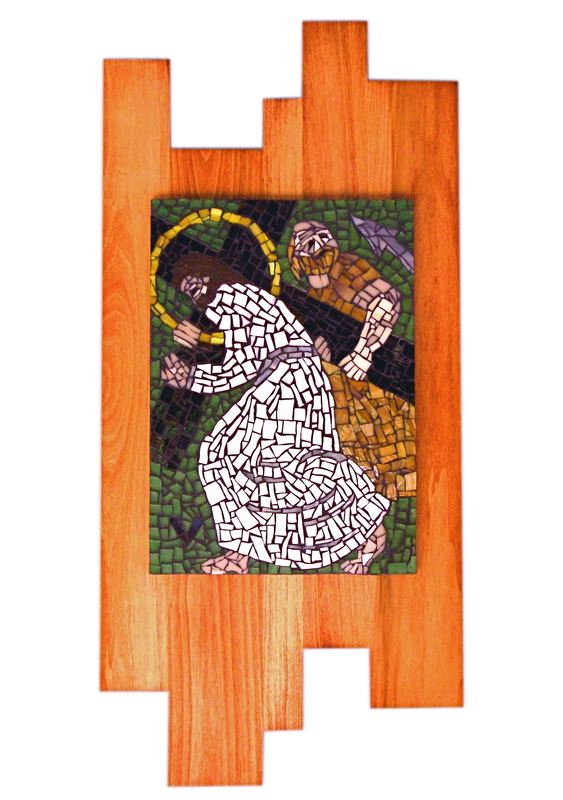 Her most popular class for faith communities is creation of a mosaic cross. 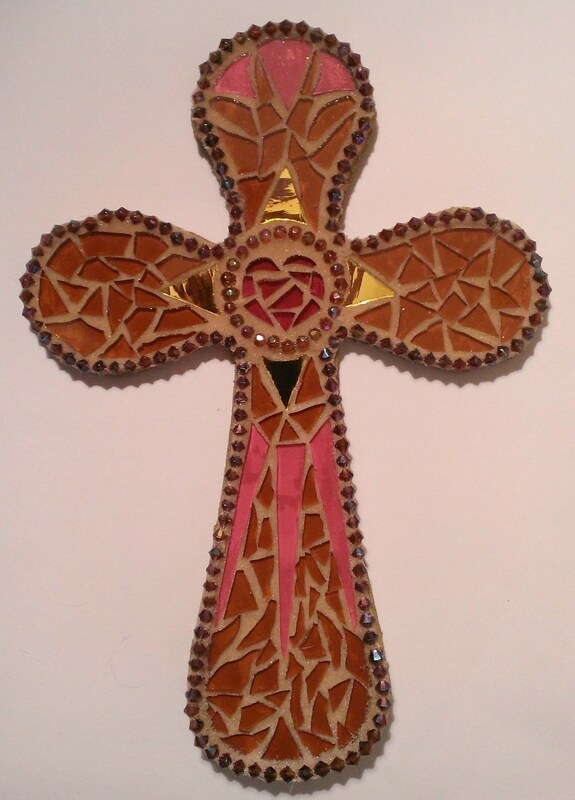 In this course, Cheryl leads participants in designing and developing their very own mosaic glass cross.